Kalief Browder, arrested for stealing a backpack and jailed at the infamously violent Rikers Island prison in New York City for three years without charge, has committed suicide. His case helped spark reform of the city's criminal justice system. Browder, 22, ended his life at his family's home in the Bronx, according to a report by The New Yorker, which wrote about Browder's case last year. Kalief Browder was initially arrested on his way home on May 14, 2010, after an unknown individual identified the teenager, then 16 years old, as the person who robbed him a few weeks prior. 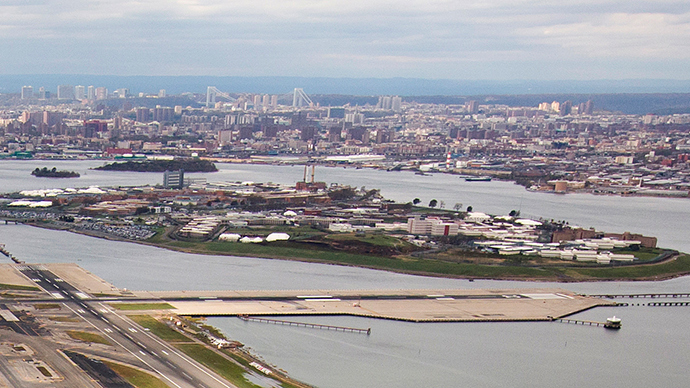 Browder was charged with second-degree robbery and, unable to post the $10,000 bail at the time of his arrest, was transferred to Rikers Island. 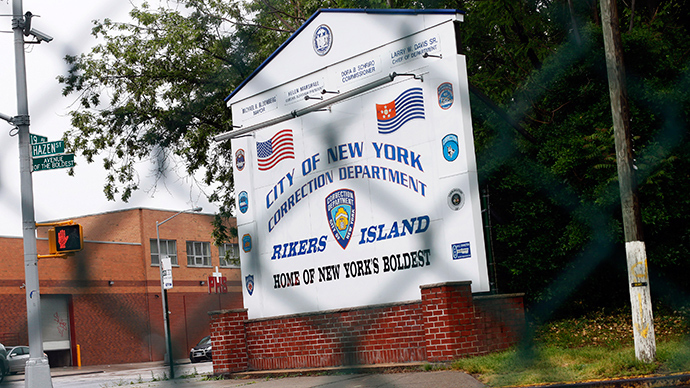 The case never went to trial, however, and Browder languished at Rikers Island until the charges were dropped without explanation in June 2013. His stay at the prison included around two years of solitary confinement. More than two and a half years into his detainment, Browder was offered a plea deal that would have likely released him under a time served sentence. He did not take the deal because he did not want to admit guilt for the crime. Browder struggled with depression and attempted suicide several times both during and after his incarceration, according to The New Yorker. He spent time in the psychiatric wards of both St. Barnabas Hospital in the Bronx and Harlem Hospital after his release. Browder has said he was subject to numerous assaults and beating from prison guards and other inmates. 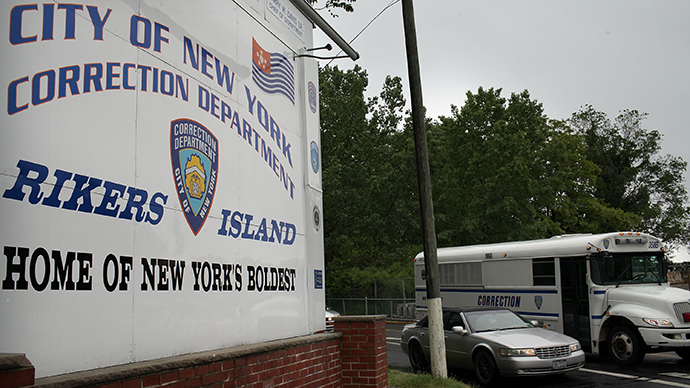 Rikers Island surveillance footage of two instances in which he was assaulted -- one by an officer and one by a large group of inmates -- were provided to The New Yorker. Upon his suicide, The New Yorker's Jennifer Gonnerman -- also author of the feature article on Browder published last October -- wrote that he was interested in public release of the footage if only to prevent others from suffering the same fate. "He was driven by the same motive that led him to talk to me for the first time, a year earlier," Gonnerman wrote. "He wanted the public to know what he had gone through, so that nobody else would have to endure the same ordeals." “Ma, I can’t take it anymore." -- #KaliefBrowder the night before he hanged himself, after years of state violence and anti-blackness. 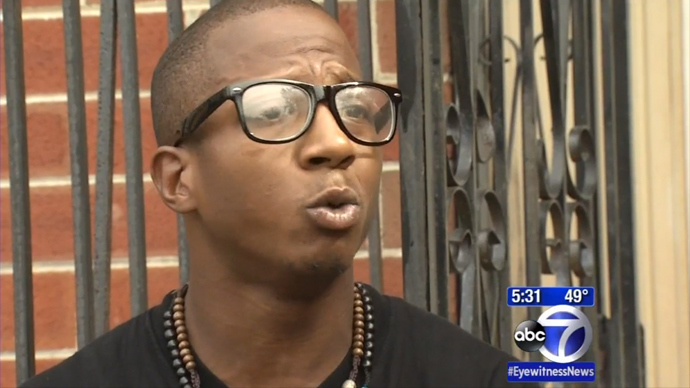 Kalief Browder didn't kill himself. The American justice system murdered this man after torturing him for three years. Browder's story was a catalyst in New York City Mayor Bill de Blasio's decision to reform parts of the city's criminal justice system. Speeding up city courts was one reform directly related to Browder. Browder's attorney, Paul V. Prestia, said the case was "bigger than Michael Brown," the unarmed teenager who was shot by a police officer in Ferguson, Missouri, last August. Brown's death sparked unrest across the nation over police profiling and abuse, especially in communities of color. “We have more people for longer periods of time than any country in the world, than any country in history,” Shourd told RT. She called Browder’s experience while in confinement “psychological torture,” while she backed up her claim with analysis undertaken by the UN. “The UN said that anything more than 15 days can cause permanent damage,” Shourd mentioned, adding that other studies indicate that juveniles can suffer even greater harm after less time in confinement.